The Extraordinary Balloon Exploits Competition and the Aviation Management Essay Award will assist in cementing the outstanding legacy of the late City Alumnus, Academic, Dean and founder of the University’s successful Aviation Management Masters programmes. 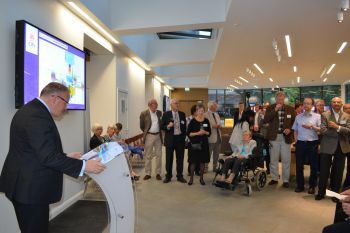 On 28th September, close relatives, associates, friends, and former City colleagues gathered at Northampton Square to celebrate the outstanding life and achievements of late Professor Roger Wootton and to launch two Memorial Prizes named after him: The Extraordinary Balloon Exploits Essay Competition (for school-aged students) and the Aviation Management Essay Award (for aviation professionals). 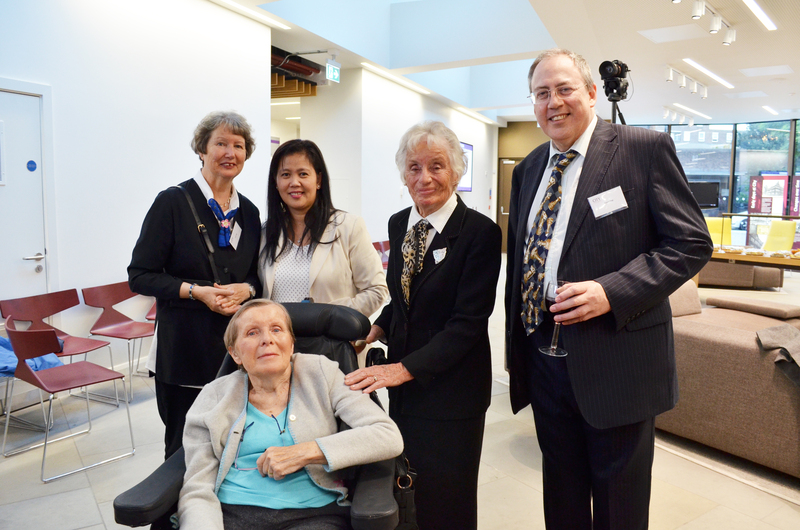 During the event (which was also attended by Professor Wootton’s widow Hilary), Professor Chris Atkin, Professor Martin Fry, alumna Fleur Talbot, and Professor Wootton’s two sons Julian and Marcus, recalled several humorous anecdotes surrounding his life and work. Professor Roger Wootton graduated from City in 1966 with a First-Class Bachelors degree in Aeronautical Engineering. Before joining the academic staff as Dean of Engineering at City in 1992, he enjoyed a varied career as an engineer with The National Physical Laboratory and WS Atkins, carrying out tests on assorted structures around the world, including the Sydney Opera House, The World Trade Centre in New York City, and the Zarate-Brazo Largo Bridges in Argentina. Professor Wootton founded City’s MSc in Air Transport Management in 1997. 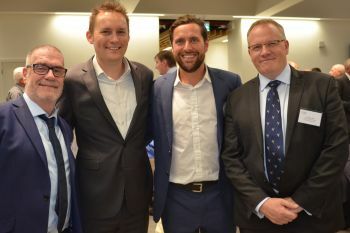 This programme, along with the MSc in Air Safety Management, founded by Dr Steve Bond, and the MSc in Aircraft Maintenance Management has since produced more than 1000 graduates. 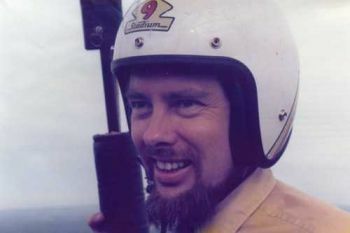 Professor Wootton was a keen hot-air balloonist who will be remembered for being an early advocate for safety standards for balloon operators. The Wootton family are currently raising funds for the Prizes and contributions can be made by visiting this weblink.